There is nothing strange about the fact that every girl wants to look perfect. Yet, when you start to realize how much you need to sacrifice to get there it becomes a little scary. All the countless hours spent at the gym, difficult diets, not to mention all the beauty procedure. Surely all of the mentioned above takes up a lot of time, effort and means as well. That is why when we can afford one thing, most likely we won’t be able to afford all the others. The reasons for that may be many, we are all only human. What we are going to talk about today, will not only make you look like a goddess when the summer comes, but also will save you some time and means spent on the gym and in the gym. 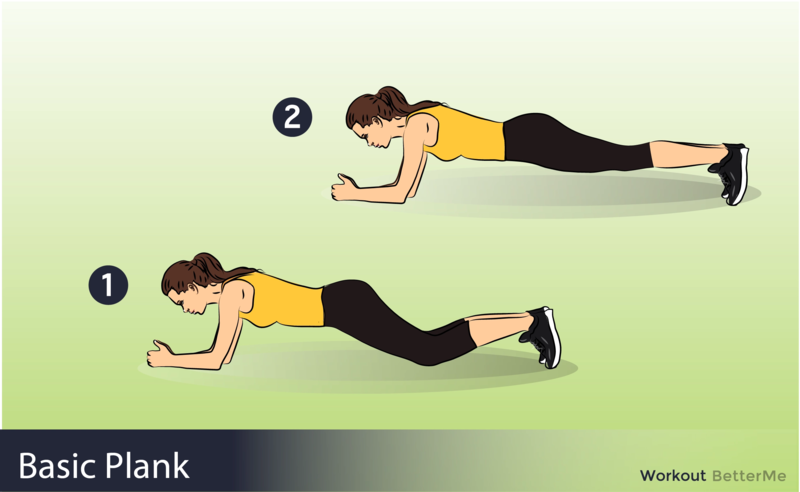 We are sure that you are familiar with such an exercise as the plank and you know about the magic powers it possesses. 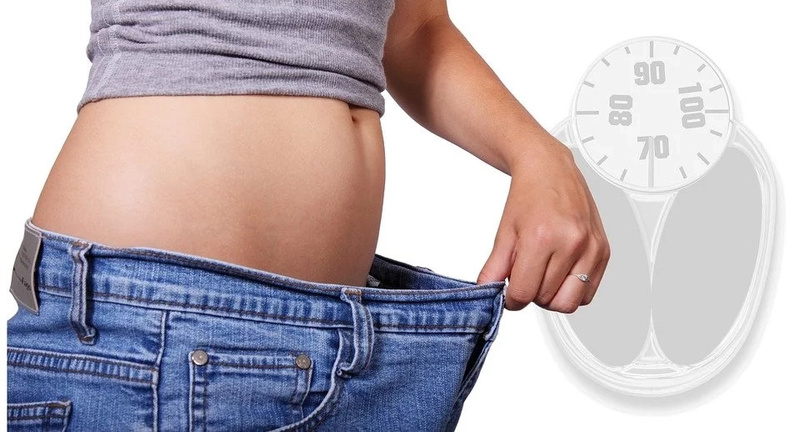 That is why today we are going to suggest you a miraculous challenge which will tighten your belly in less than a month and those 6-pack abs won’t be just a dream anymore. What you are going to need is about a minute of your time and a lot of will and determination. You will start the challenge with 30 seconds, does not sound that bad right? And, if you can you should extend it to 60 seconds by the end of the week. Of course, it is going to get more difficult this week. Yet, all you need to do is to increase your plank time for 30 more seconds, so that approximately it is a minute and a half. You are almost there! This is the last week of your challenge and all you need to do is to add another minute to your plank time so that it is approximately 2,5 minutes total. Do not cheat and the result will surprise you!